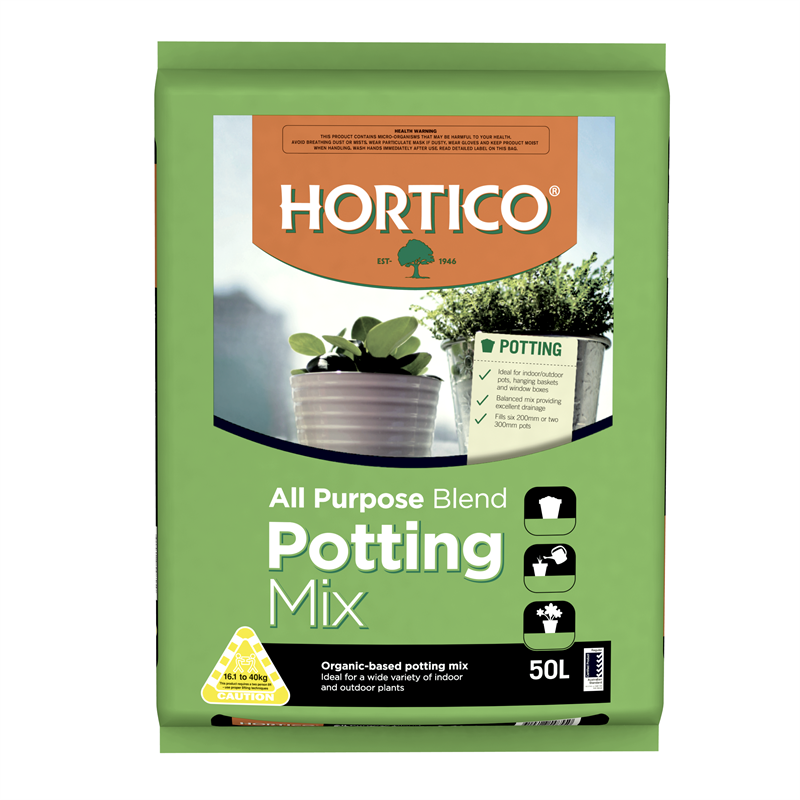 This organic-based potting mix is suitable for a wide variety of indoor and outdoor plants. 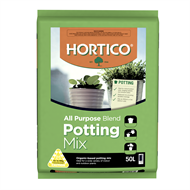 It has been certified by Australian Standards as a Regular Potting Mix (Black Tick) which is suitable for general purpose potting. 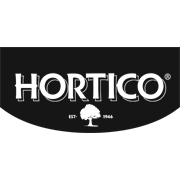 Ideal for indoor and outdoor plants, hanging baskets and window boxes.